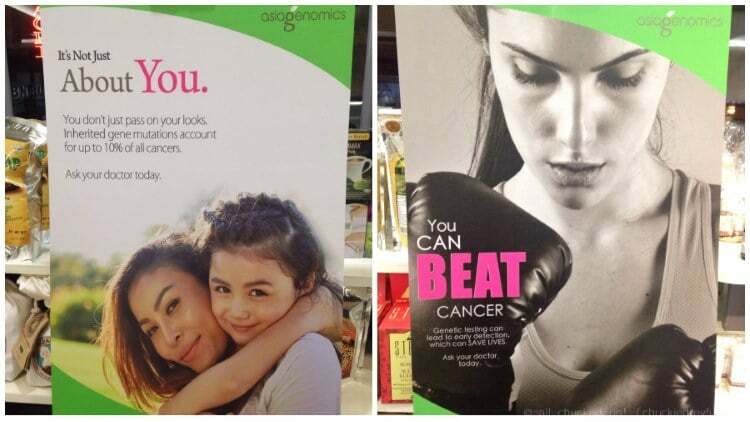 Asia Genomics gives you the edge in the battle against cancer - All Chucked Up! 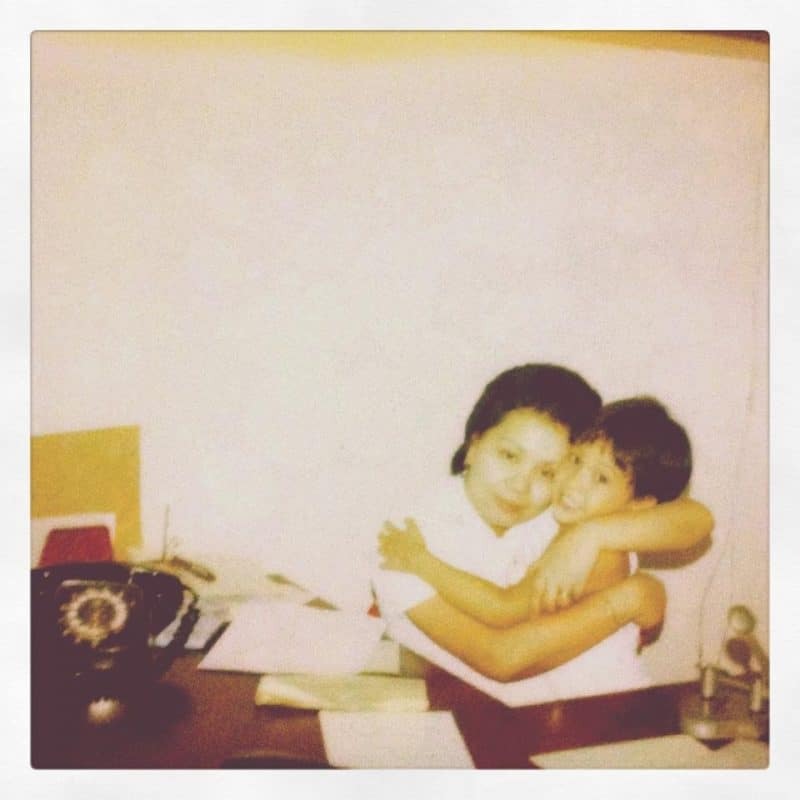 We detected my mother’s cancer quite late in the game. Her’s was discovered when it was stage 3C already. Had we detected it much earlier, our chances of keeping the disease at bay would have been higher. That’s why when it comes to the battle against cancer, every possible information, as well as knowing the probabilities is key. 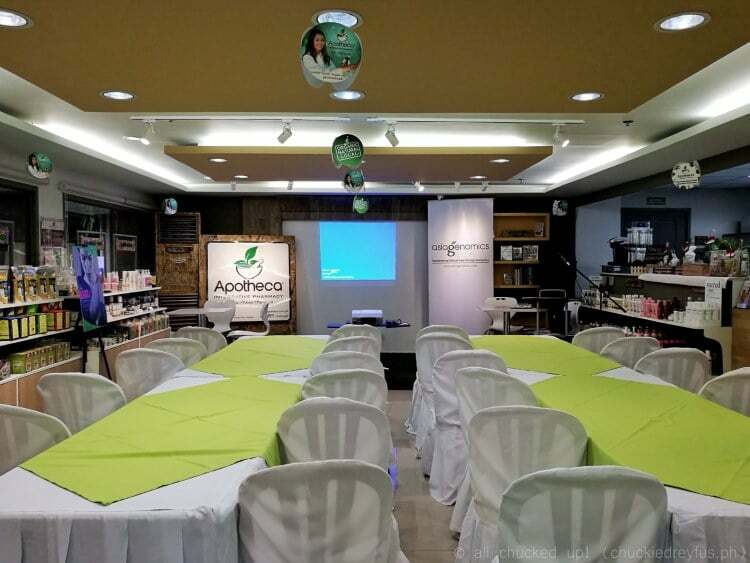 I was fortunate to have had the opportunity to attend a Cancer Awareness Forum by Asia Genomics recently held at Apotheca Integrative Pharmacy in Makati. 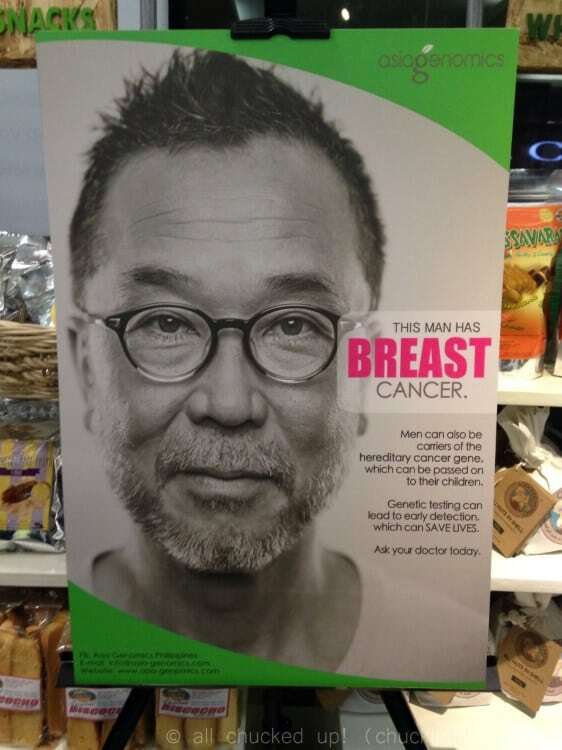 I was introduced to the core thrust that Asia Genomics promotes which is genetic test screening for cancer. I knew immediately that this seminar was right up my alley. 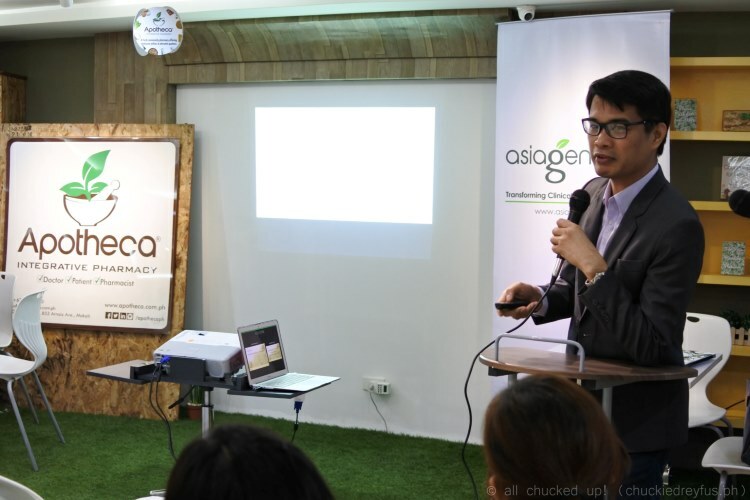 During my visit to Apotheca Integrative Pharmacy, it was actually the first time I have heard of Asia Genomics. 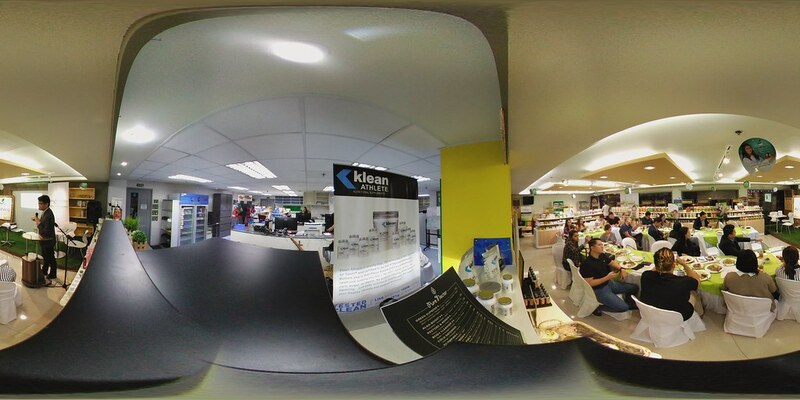 They happen to be a Singapore based company founded in May 2014. The company then expanded into Malaysia in July 2014, Vietnam in 2015, Philippines in November 2015 and Thailand in July 2016. Asia Genomics is formed by a team of professionals, dedicated and passionate in bringing responsible genetic testing into clinical care in Asia. Asia Genomics’ partners happen to be leading accredited molecular diagnostic laboratories worldwide and funded by top USA and Singapore shareholders and government agencies such as SPRING Singapore and the National Research Foundation. Asia Genomics offers full-value clinical genomics testing, covering reproductive health, oncology, prenatal screening, pedia and adult inherited diseases. 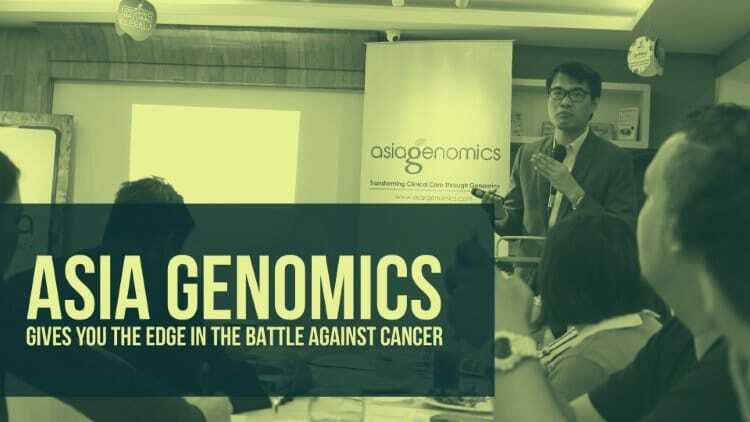 St. Luke’s Medical Center QC Medical Oncologist, Dr. Mars Imasa was invited by Asia Genomics to further talk about cancer and the benefits of cancer testing. During this talk, I learned that inheriting cancer isn’t just limited to one’s immediate family member. Although the probability of children inheriting cancer from their parents is high, its genetic signature can also be passed from generation to generation even from those who have not manifested symptoms of it. That being said, I truly believe that this in everyone’s interest and not just for those who have lost a direct family member to cancer. 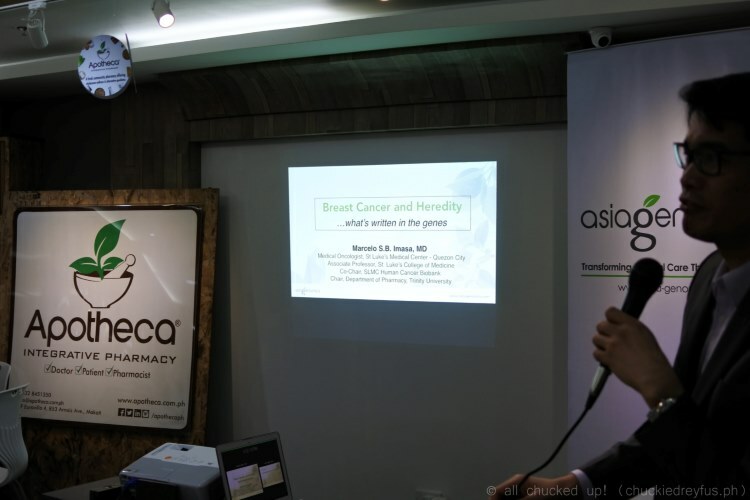 Dr. Imasa also talked about BRCA1 and 2. Don’t be easily intimidated by these technical terms. I will explain further to make you understand what these are and why it matters. BRCA1 and 2 are genes that protect us from developing cancer — if functioning normally. When either of these genes is mutated or altered, the damaged DNA may not be repaired properly. As a result, these cells are more likely to develop additional genetic alterations that can lead to cancer (female breast cancer and ovarian cancer). So, for a family like mine who has already had a history of breast cancer, BRCA testing is vital. 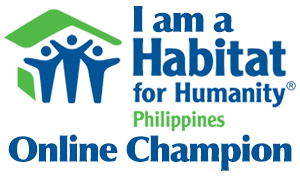 It can help my family identify the risks early on and take the necessary steps in order to reduce it. On the other hand, if you already have cancer, this test can give you a more accurate analysis of your gene mutations. Naturally, the first thing one thinks of when he/she hears the phrase, “genetic testing” is the cost. And while it is true that genetic testing can be outrageously expensive in most clinics and laboratories, Asia Genomics aims to provide this cutting edge service at incredibly reasonable prices. They offer BRCA1 and 2 testing that are far more affordable than those offered elsewhere. Asia Genomics also offers a full cancer work up with 49 gene testing. 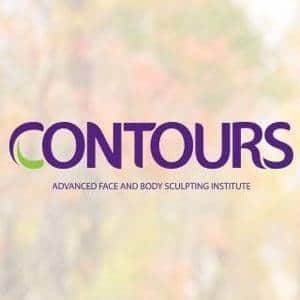 They can even provide genetic counselling that can connect you with a personal doctor. I guess by now you understand why genetic testing is important and how this service plays a huge part in your decision-making when it comes to your family’s health. 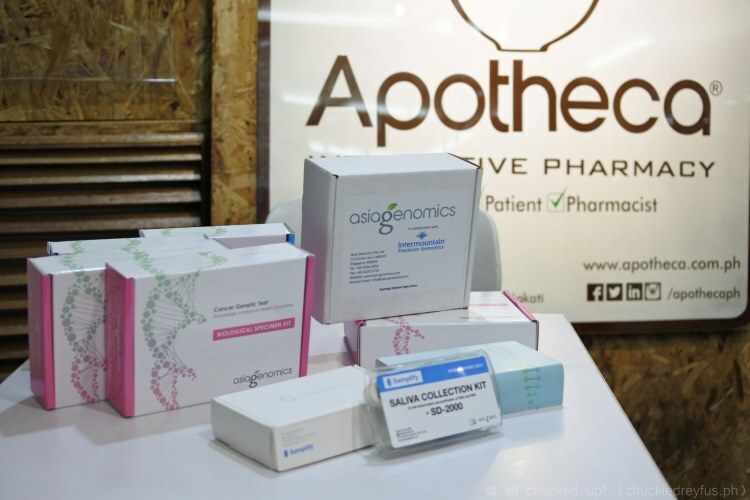 It’s great to know through Asia Genomics more affordable offerings, we are allowed to make smarter choices. As cliche as it may sound, nothing could be truer than the popular saying that, “an ounce of prevention is worth a pound of cure.” And if cost has always been the insurmountable obstacle to have your family and yourself tested, it is wonderful to know that Asia Genomics makes this affordable service readily available to more people now. I’m really thankful that through Asia Genomics, genetic testing is now accessible to everyone and not limited to only those who can afford its steep price. This service is very close to my heart and is something that I highly encourage everyone to consider taking. Never be caught off-guard ever again.